Ian and his team of greengrocers will serve you from over fifty baskets of farm fresh, fruit and vegetables, local eggs and potatoes. Bought daily from the local market and directly from local farms. 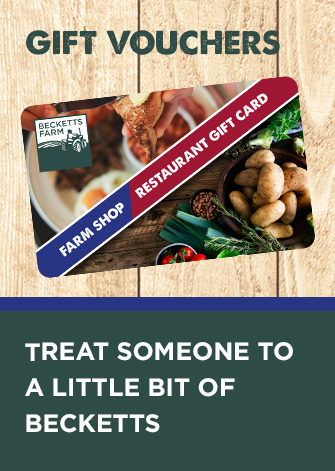 Becketts is proud to be the best place for your daily, affordable produce. 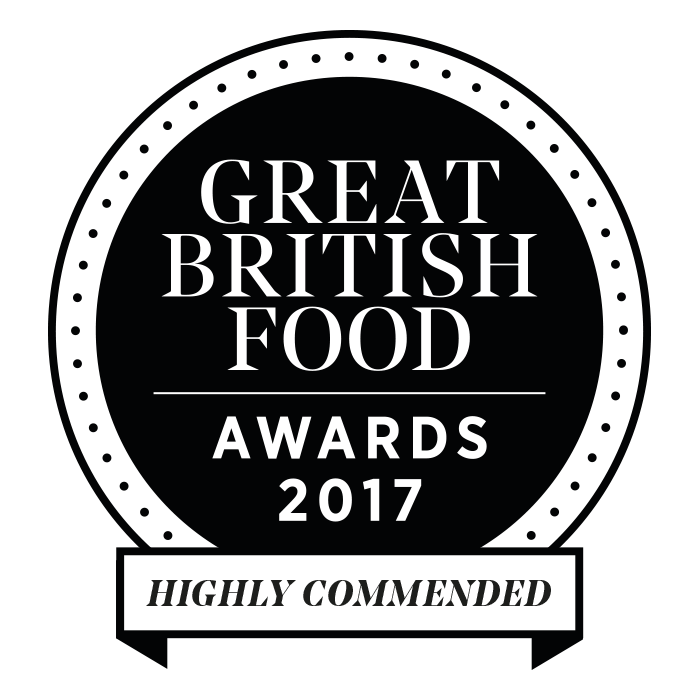 Our grocers source local fruit and vegetables from producers across the Midlands, from places such as Evesham and Worcester so that only the freshest produce is available for you. 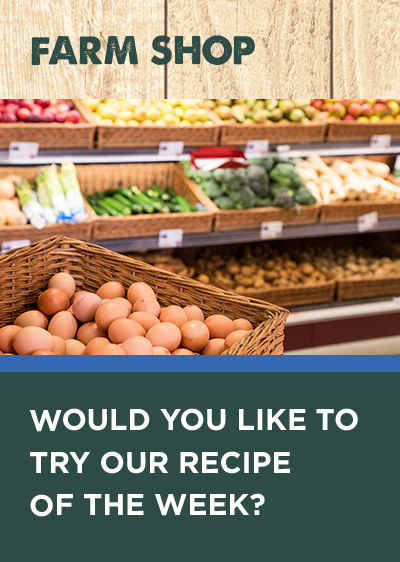 Becketts Farm Shop are proud to sell local free range eggs that are of the highest quality, including the more unusual double-yolkers, XL eggs, duck eggs, goose eggs and quails eggs.